2012- A New Year & A New Committee! 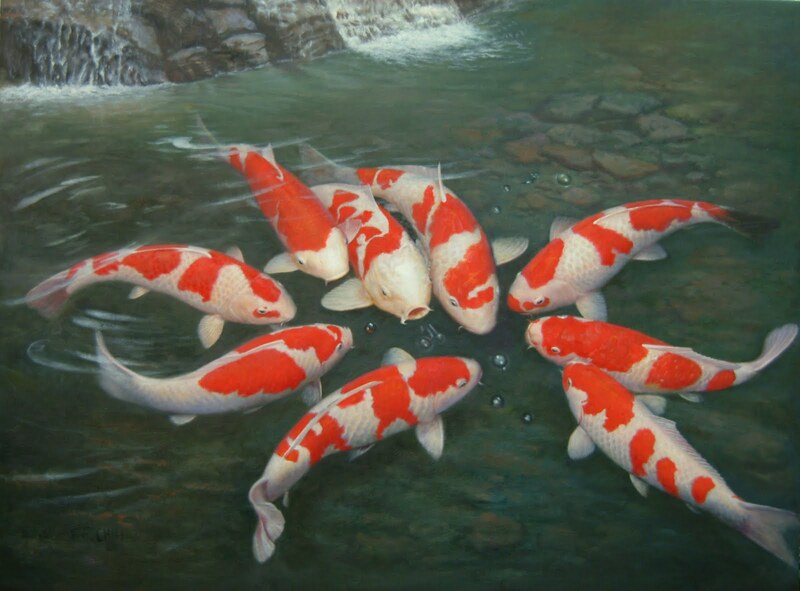 Kangei Koi Club has now been up and running for over a year! Our first AGM was held on 11th January and was very well supported. Our first year has been very enjoyable and, despite a couple of hiccoughs along the way, pretty successfull. Following the AGM, we have a full committee and some clear aims for the year ahead. If the interest, support and enthusiasm shown by members at our AGM is any indication of things to come, the future of the club is very bright indeed!